Hamburg: It’s the Elbe River, the harbor, Alster manors, districts in the scene, the Reeperbahn, clubs, museums and theaters, local art, shopping, and relaxing on river shores. City travellers will easily get their money’s worth in this vibrant, multifaceted city. Along with its well-known sights, such as St. Michael’s Church, HafenCity, the Reeperbahn, and the Speicherstadt, Hamburg will allure you with an array of hidden attractions you can reach by ship, subway or on foot. A map of downtown Hamburg is integrated in the ePub. 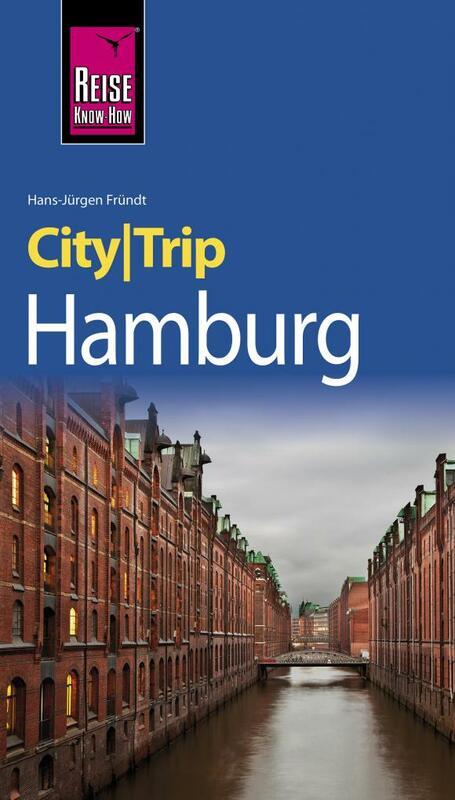 The CityTrip series, by the renowned German travel guide publisher Reise Know-How (“travel know-how”), features over 130 destinations, making it the most comprehensive collection of city guides published worldwide. This ePub version originates from the German print version.